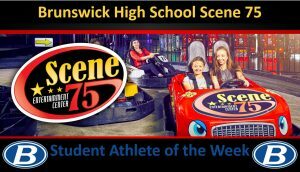 Congratulations to this week’s Scene 75 Student Athletes of the Week. 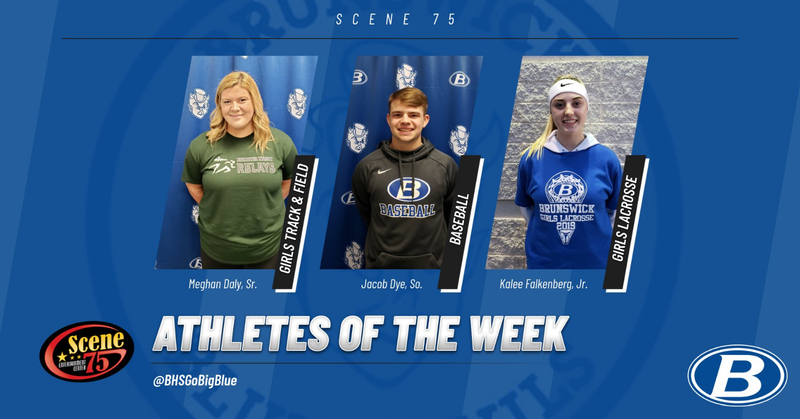 This week’s winners include Meghan Daly, Jacob Dye, and Kalee Falkenberg! 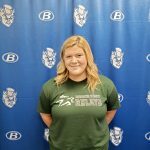 This past week at the Nordonia Knight Relays, Meghan broke the 24 year old Brunswick Shot Put record with a throw of 41’2.5″. 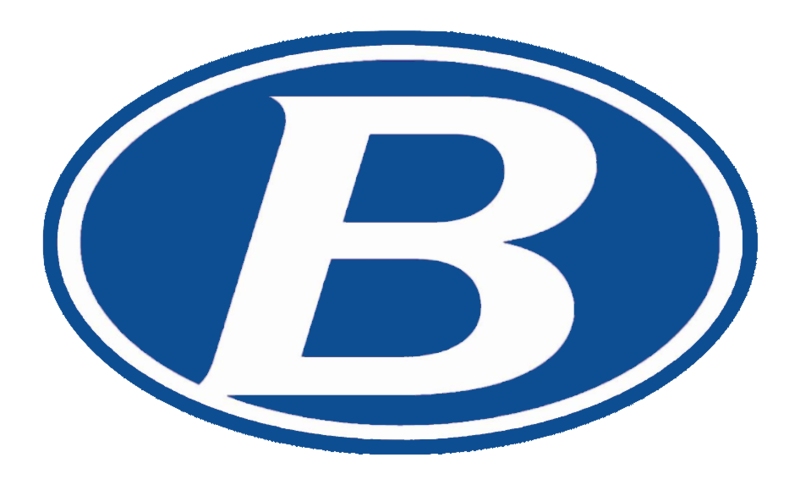 Meghan’s throw helped the Brunswick girls team capture the Nordonia Knight Relays Title. In the State, Meghan is currently ranked #2 in Shot Put and #6 in Discuss. 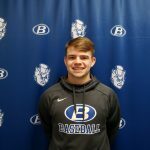 Jacob went 3-7 with 3 RBIs and 1 Run scored in helping the Blue Devils sweep against rival Strongsville this past week. Jacob delivered the Game Winning RBI hit in both games. Kalee has 14 goals in 3 games to start the season. 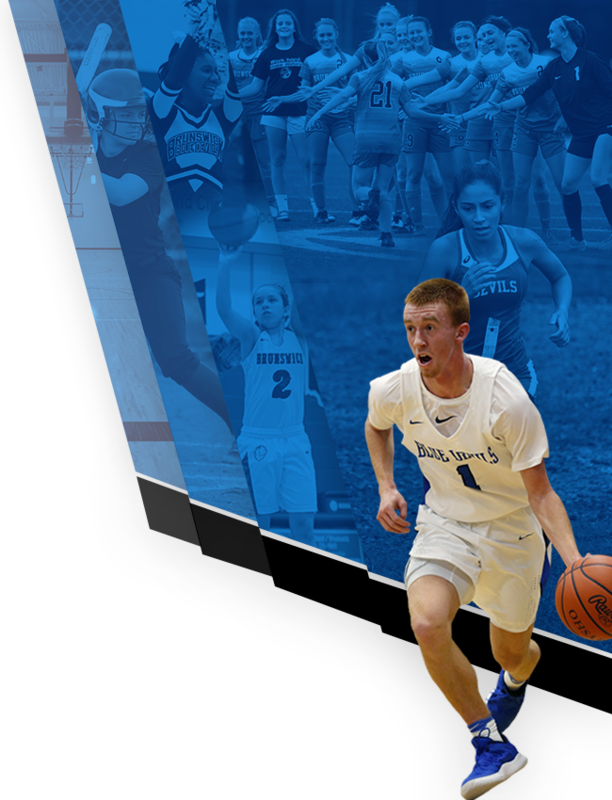 She had 6 caused turnovers in the game against Kent Roosevelt and 3 against Avon. 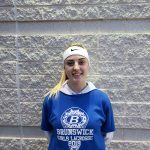 She also had 6 ground balls against Rocky River. 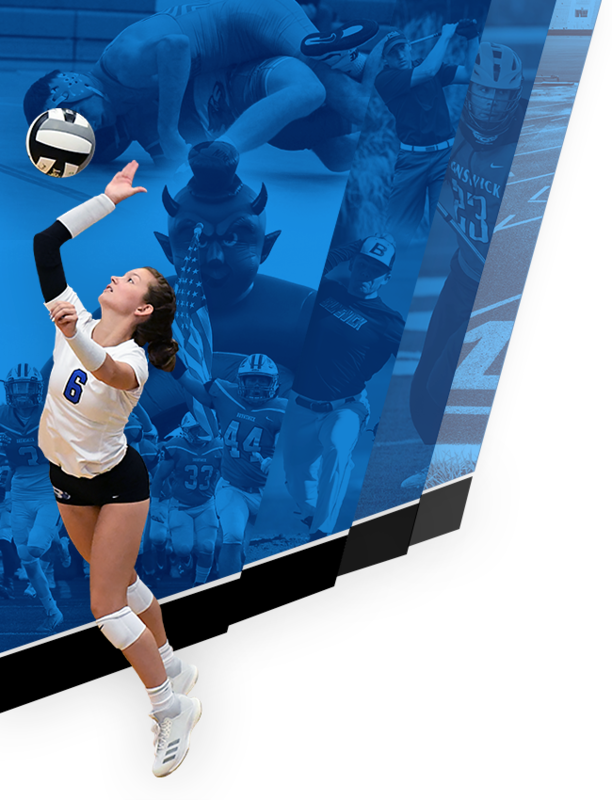 Kalee is leading the team in almost every stat column so far this season.